This morning my husband had a hankering for something fresh, green and good! 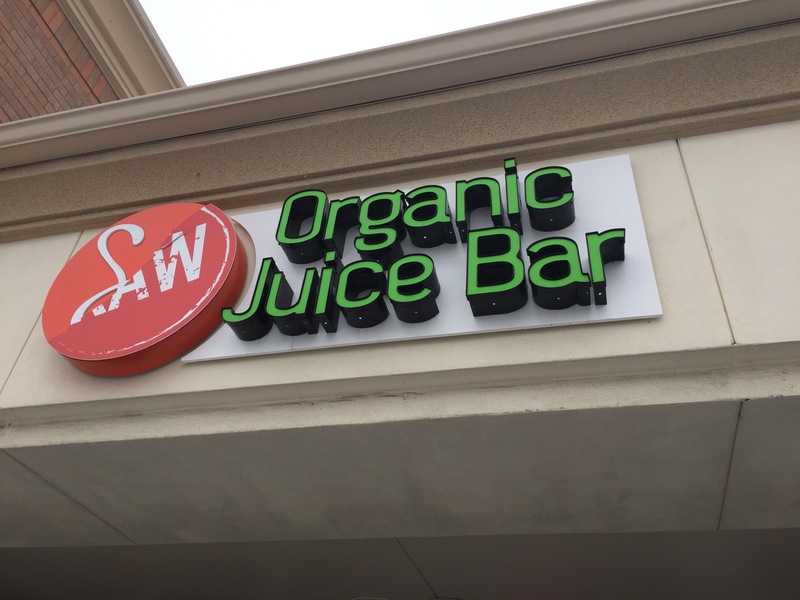 So, he found this RAW Organic juice bar in Novi, MI. They have some really good juices, fruit Acaia Bowls, soups and Salads. 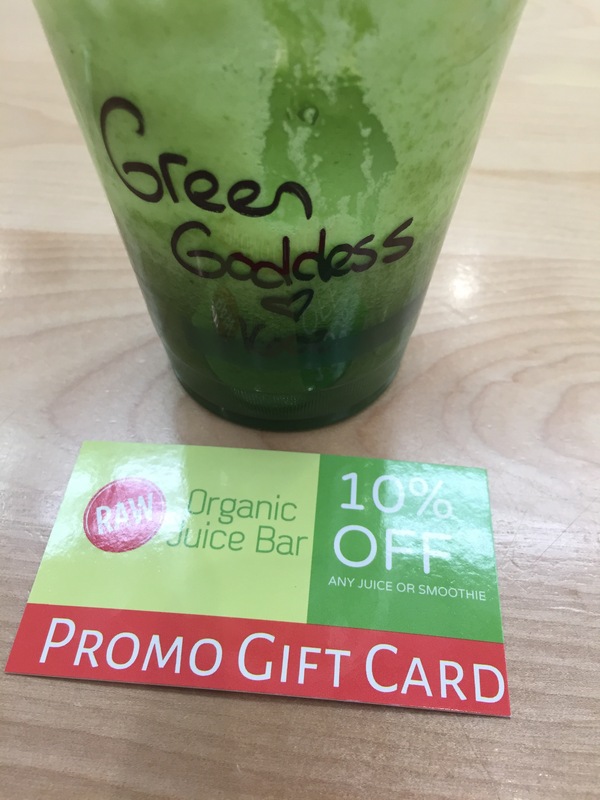 I encourage you to try it out if you’ve never really tried juicing, or perhaps you are looking for a way to get a natural boost, or perhaps you want to get your sweet tooth quenched….try one is their MANY choices of drinks.